to the heart beneath the brushing of the skin. in a gaze, not even in our own reflection. that we seal the chest where our fetishes are kept? but what is really worth remembering? into open fans over the frozen mirror. objects, mute messages, layers shed from her past. of a pond, won’t let her repeat what she already knows. 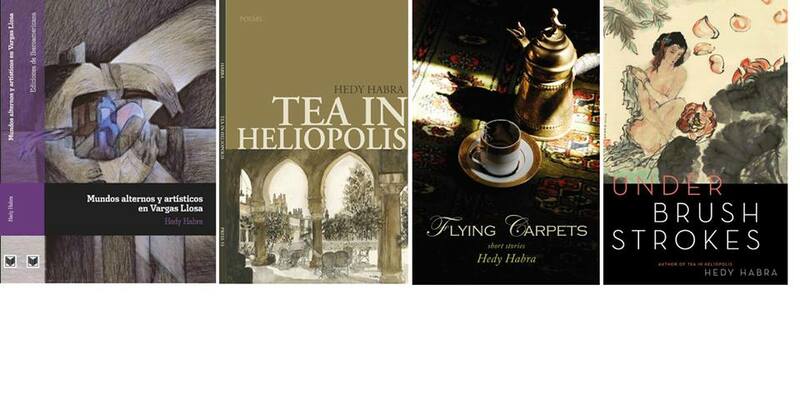 Hedy Habra has authored two poetry collections, Under Brushstrokes, finalist for the USA Best Book Award and the International Poetry Book Award, and Tea in Heliopolis, winner of the USA Best Book Award and finalist for the International Poetry Book Award. 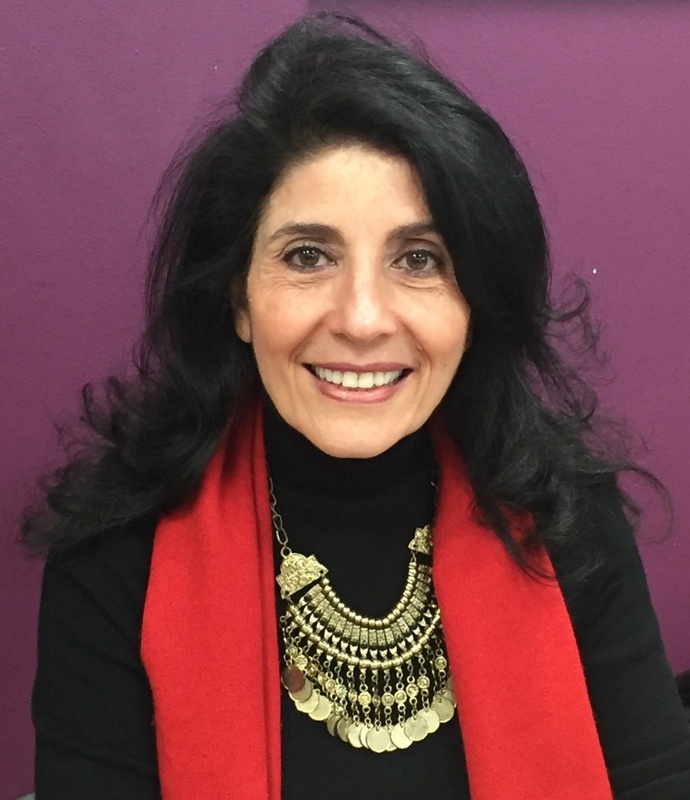 Her story collection, Flying Carpets, won the Arab American National Book Award’s Honorable Mention and was finalist for the Eric Hoffer Award. An eight-time nominee for the Pushcart Prize and Best of the Net, her work appears in Cimarron Review, The Bitter Oleander, Blue Fifth Review, Cider Press Review, Drunken Boat, Gargoyle, Nimrod, Poet Lore, World Literature Today and Verse Daily.